Now is the time to think about purchasing your Christmas gifts and what better to give to a Hay than something which reflects their heritage? 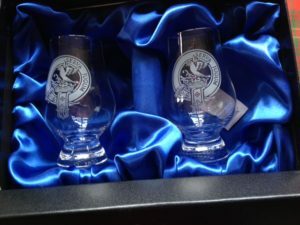 There are recent additions to our merchandise page which are well worth a look. 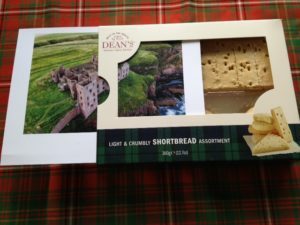 The short-breads have a picture of Slains Castle which can be removed and framed. 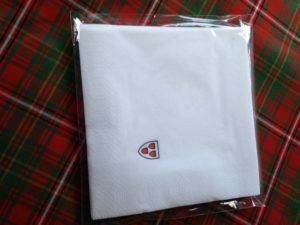 The napkins are white with the Chief’s arms in one quarter. 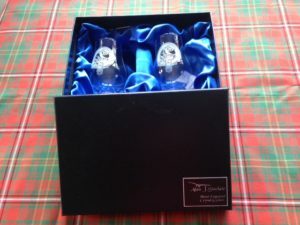 The glasses are beautifully etched with the Hay strap and bu ckle and come in a beautiful presentation box. 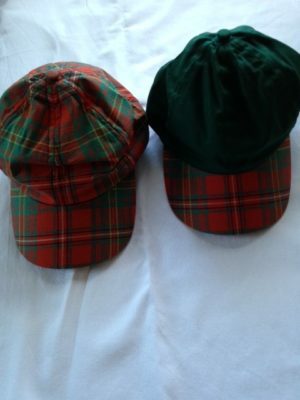 Clan Hay baseball caps are our latest addition to our merchandise collection and are available in Hay Ancient tartan or tartan peak as illustrated.